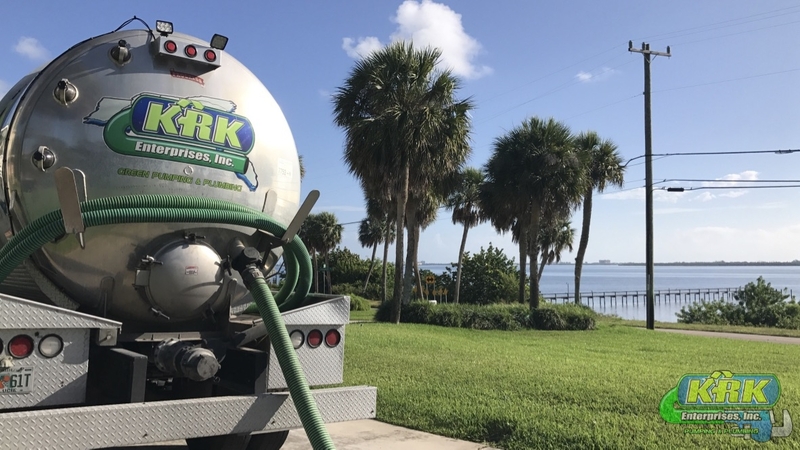 For pristine vactor solutions with vacuum trucks in Fort Pierce and Port St. Lucie, FlFlorida, call KRK Enterprises, Inc. licensed technicians today. 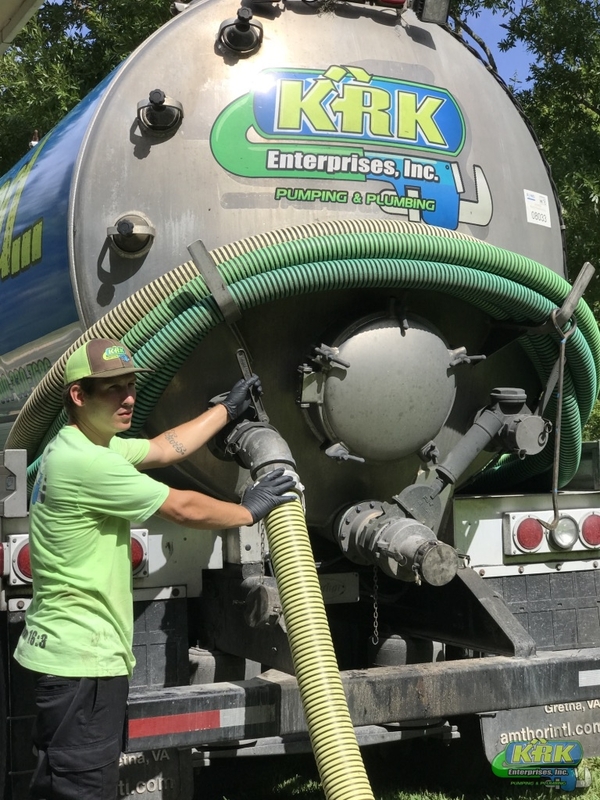 Our vactor truck services are administered by professional contractors licensed and trained in cleaning wastewater and sanitary systems. 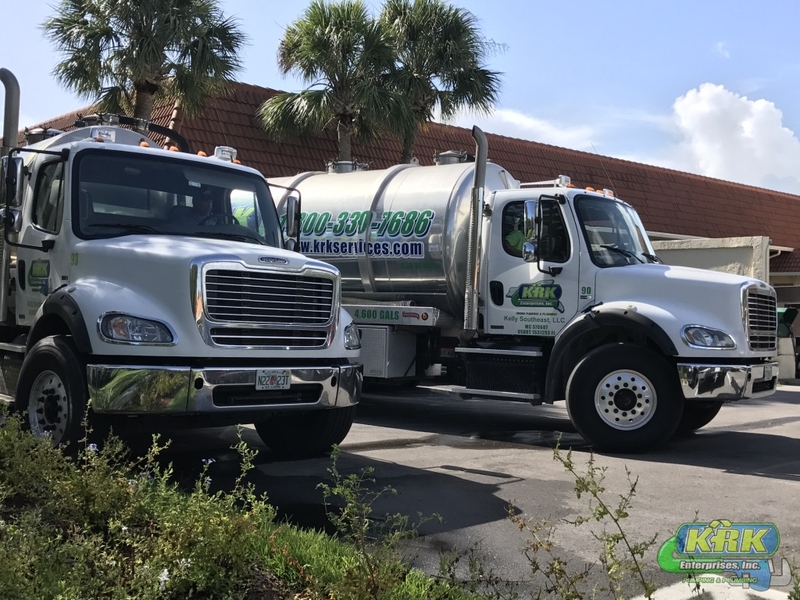 Frequently, our sewer cleaning trucks offer efficient vactor solutions for large problems. Vacuum trucks perform two functions; high pressure hydro jetting and using a powerful vacuum system. 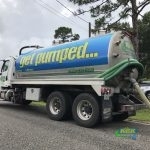 The former cleans out sewer pipes, loosening clogs and moving blocks, and the latter clears debris from the bottom of the sewer lift station, storm drain basin or manhole. Our vacuum trucks perform top quality vactor services by using the most dependable technology. 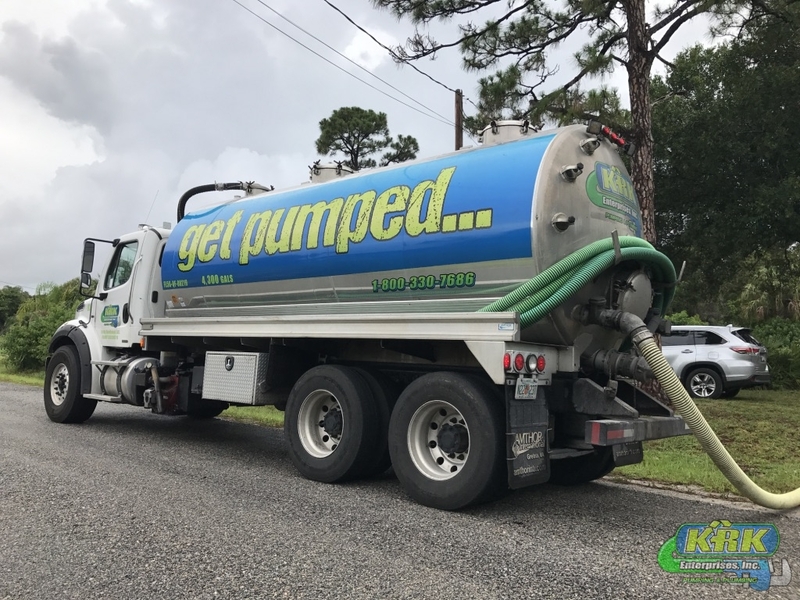 This way our sewer cleaning truck operators can monitor and troubleshoot oil level, blower temperature, pressure and flow, and open vacuum relief. Catch Basin Services – When sediment and debris collects in catch basins, they then need routine cleaning and maintenance. Exclusive High Dump Feature – This option allows the debris from the body to be dumped directly into 60″ containers without having to pull onto ramps, berms, etc. Telescoping Boom – Enables the unit to rotate 360 degrees and extend outward to reach lift stations, manholes, catch basins, grit chambers, sludge pits, citrus screening tanks, etc. 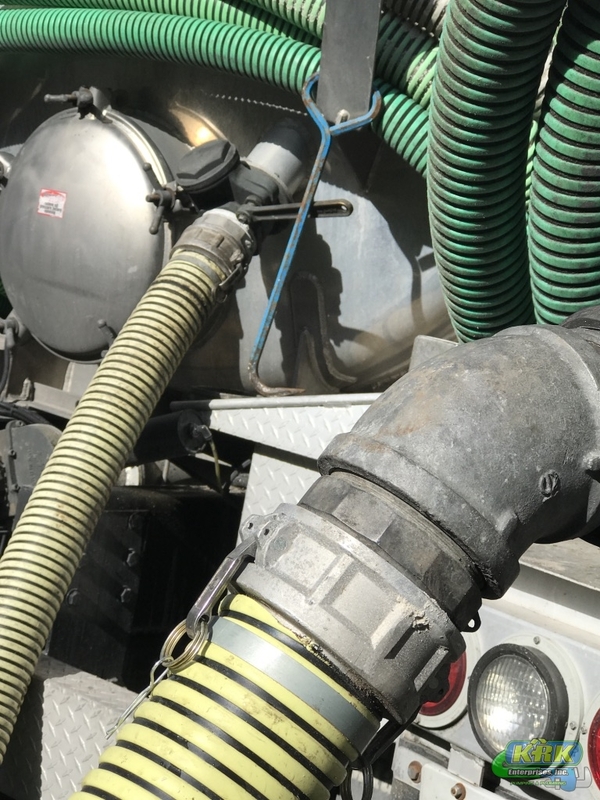 Truck Wash Pits – Our vactor unit works great for vacuum cleaning truck wash pits, car wash pits, and catch basins. It removes all sand, debris, rocks, etc. from the bottom of the grit pit. Underwater Cleaning of Storm Drains / High-Pressure Sewer Jetting & Cleaning – The Positive displacement blower system allows our techs to vacuum/ hydro-jet clean storm drains and catch basins even when they are filled with rainwater runoff. 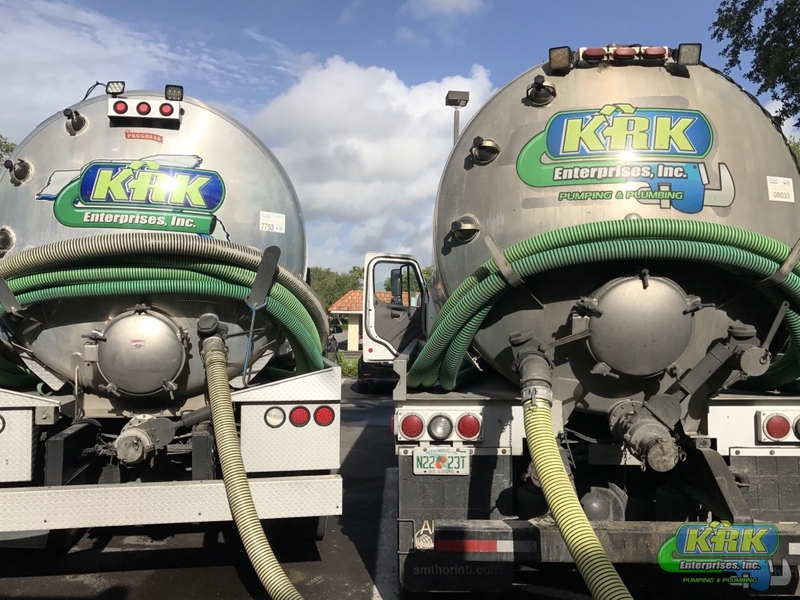 Our performance-based company of KRK Enterprises, Inc. provides Fort Pierce and Port St. Lucie, Fl with vactor solutions through vacuum trucks. Licensed technicians administer these services every day to clear your wastewater and sanitary systems! Just dial 1-800-330-7686 to get started today.